The BrewUnited Challenge 2015: I already sent out an announcement, but it got eaten in the website drama. I am really happy to announce that this blog is a sponsor. BrewUnited is an exciting new community of homebrewers that live by the “Don’t be a jerk” mantra. Formerly Homebrewdad.com, the community rolled over to the new name and a new look and feel a few weeks ago. 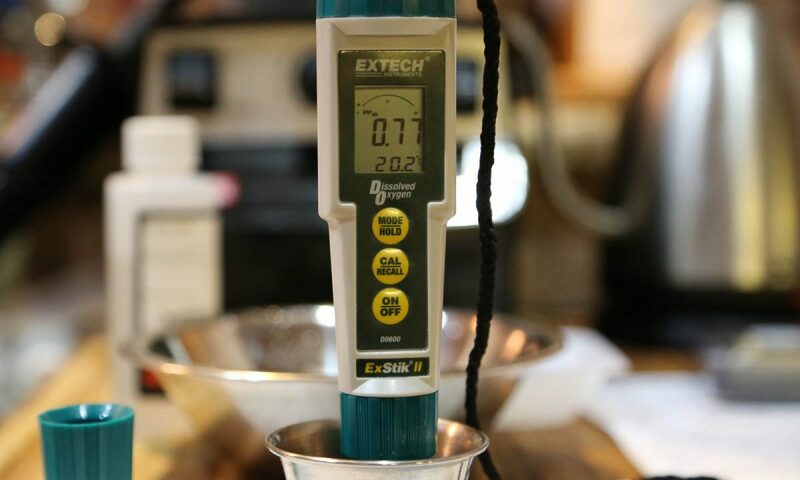 There is a very good mix of highly experienced all grain brewers and those new to the hobby. It also features a really cool blogging platform. Even if you don’t enter – give the forum a try – I think you will enjoy it! The BrewUnited Challenge 2015 is designed as an “Iron Chef meets Chopped” for home brewers. There is a very limited required ingredient list to create 15 BJCP styles – and most of the ingredients are NOT style traditional. So you will need to get creative in how you might create your recipe, process the malts through toasting, roasting or stewing and create a great beer. There are three different Divisions (Hoppy, Balanced, and Malty) that are judged in different locations, as well as 5 BJCP categories in each Division. Submit up to 3 beers (but only 1 per style), and if you submit 2-3 beers, you are eligible for the lifetime recognition as Homebrew Hero. You can enter here. At the time of this post, there are about 60 slots remaining. Each division is limited to 100 entries – so reserve your spot today. The shipping window is in September so plenty of time to run a couple of test batches. Did you ‘like’ your own post? Don’t you know that makes the baby Jesus cry!? Not my first faux pas.